Posted byMarjolijn	 July 31, 2018 February 6, 2019 Leave a comment on Return of the native oyster facilitated by the invasive Pacific Oyster? The flat oyster, an iconic species that once covered 20.000 square kilometres of the Dutch North Sea bed and then disappeared, was rediscovered in 2016 in the Voordelta. 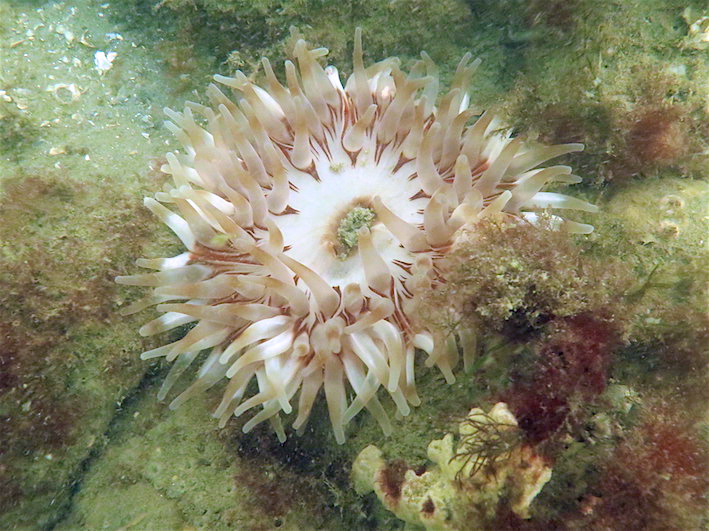 Researchers dived deeper into this species to unravel its mysteries. 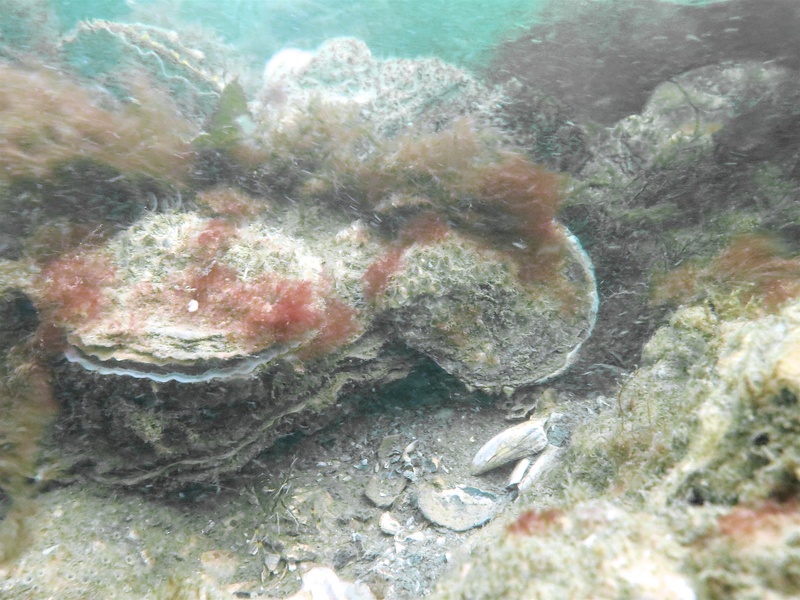 Research shows that the flat oyster benefits from the presence of Japanese oyster shells in the area and 60% more epibenthic species are present if the oyster bed is compared to sandy parts of the sea bed. The results, published this week in Marine Biology Research, provide tools for the recovery of flat oyster beds. 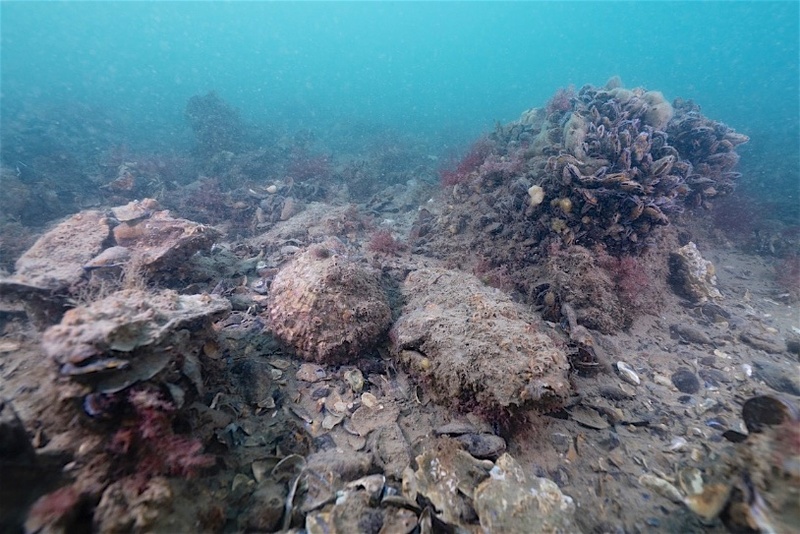 Flat oyster beds were covering large areas in the North Sea. 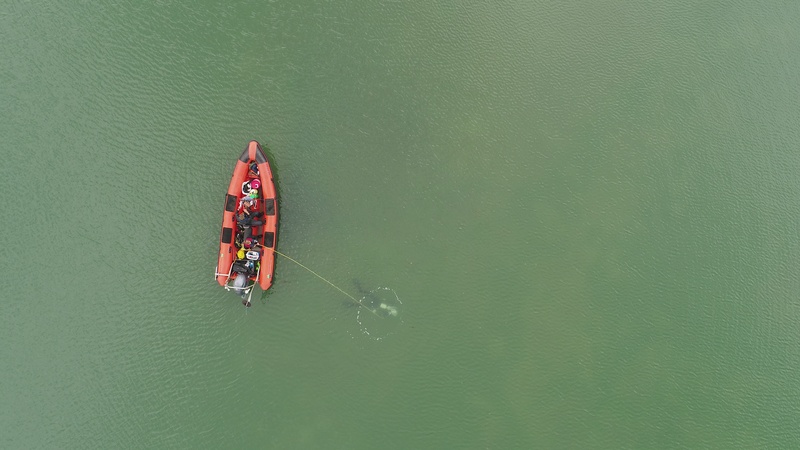 ‘Until the start of the twentieth century, some 20.000 square kilometres of the Dutch North Sea were covered with native oyster beds’, says Wouter Lengkeek, marine ecologist and diver at Bureau Waardenburg. ‘But in the last century the flat oyster almost got lost here due to overfishing, diseases and cold winters and only a small population survived in Lake Grevelingen.’ He was thrilled when he discovered a flat oyster bed in 2016 of just off the Dutch coast. This underwater discovery opened up possibilities to study native oysters in their natural environment. ‘The substrate preferences and habitat function of native oysters in the North Sea were a black box until recent, now we are able to study them in their natural environment’, says Marjolijn Christianen (Wageningen University, working at Bureau Waardenburg when writing the article), ‘These results show that conditions for the recovery of flat oyster beds on a local scale are present in the Dutch North Sea. And we have seen that substrate offered by the invasive Pacific oysters can contribute to the return of native oysters.’ Nowadays, Pacific oyster beds provide large surfaces with hard substrate in coastal zones. These beds are not popular for recreational and net boating, while flat oysters can thrive here once again. And – in Dutch – an interview by NPO radio 1, science program Focus, about questions that leave you awake at night, broadcasted between 2-6 am.